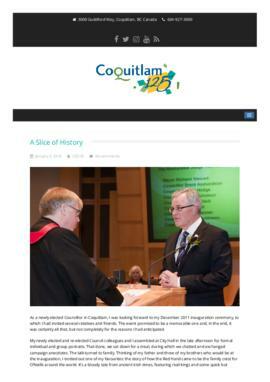 The subseries consists of records created as part of the Coquitlam 125 anniversary celebrations that took place over the course of 2016. 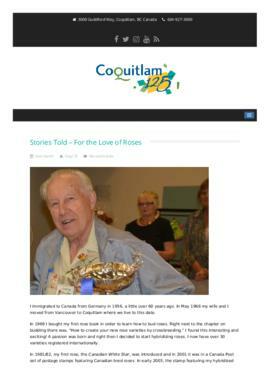 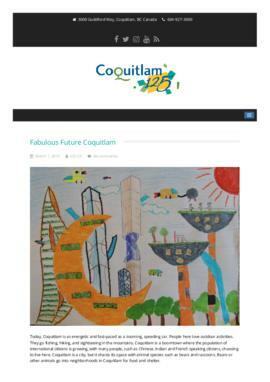 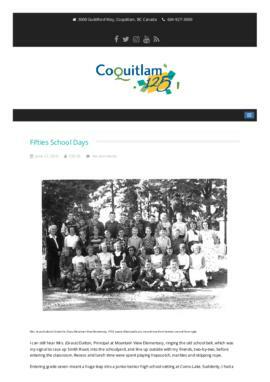 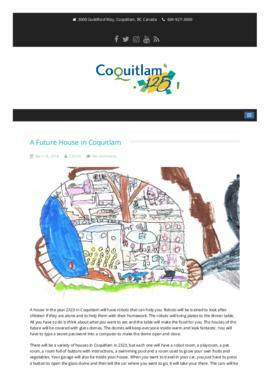 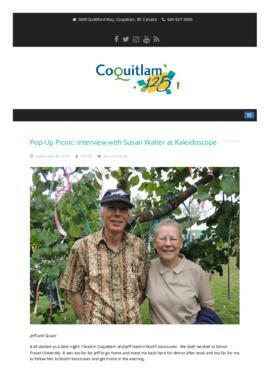 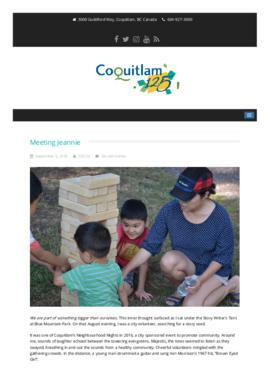 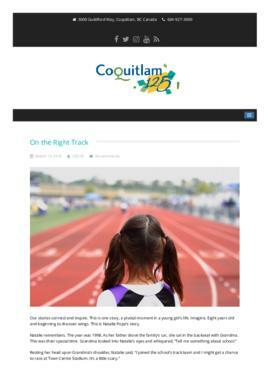 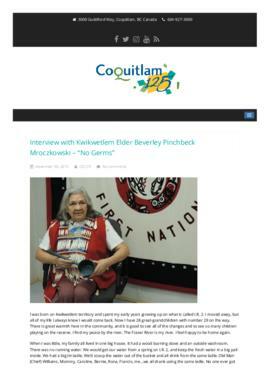 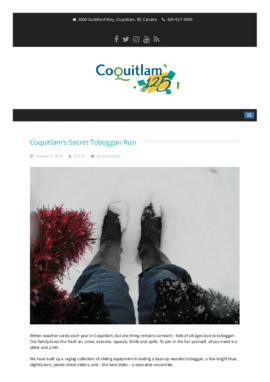 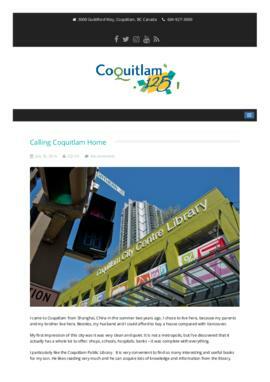 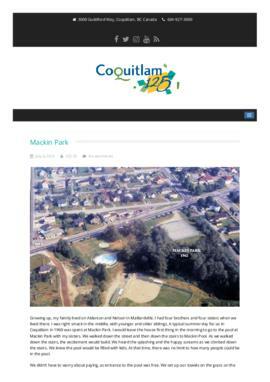 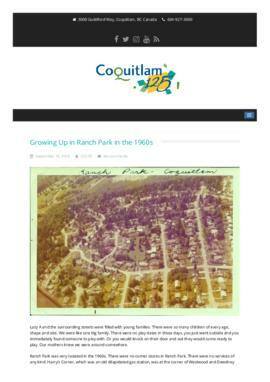 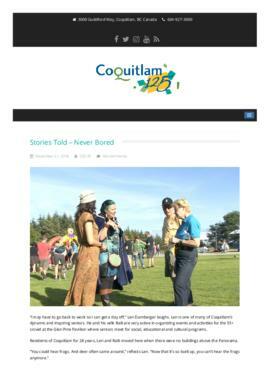 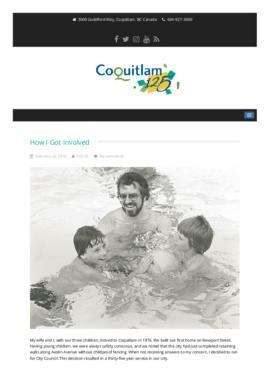 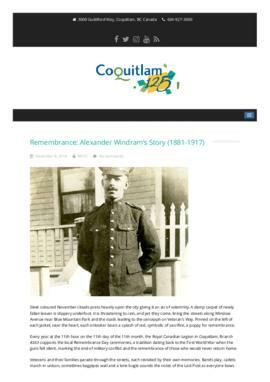 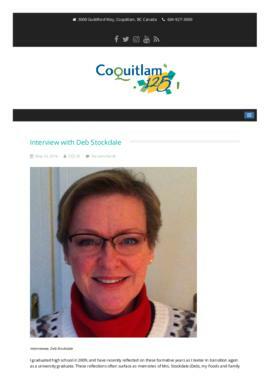 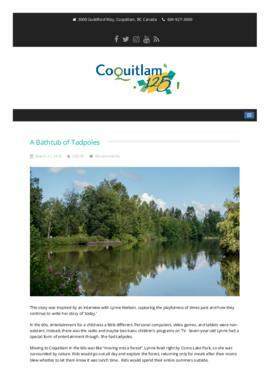 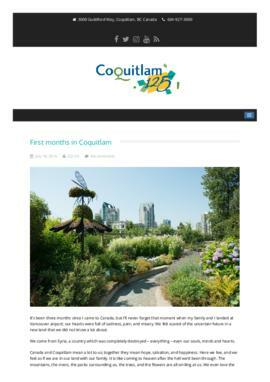 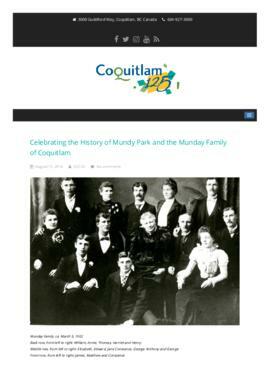 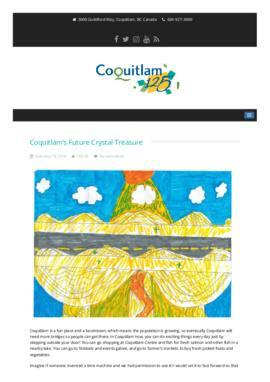 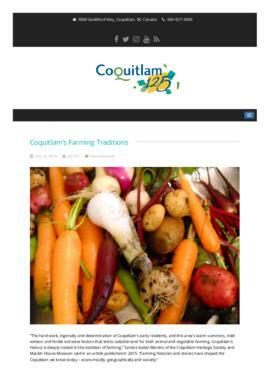 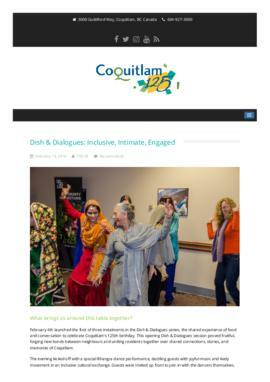 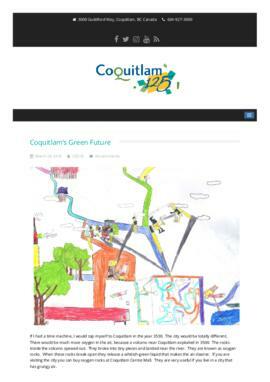 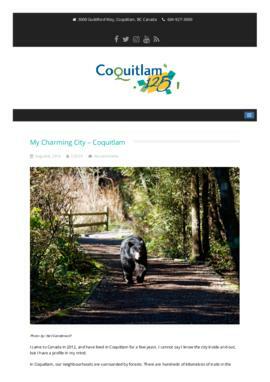 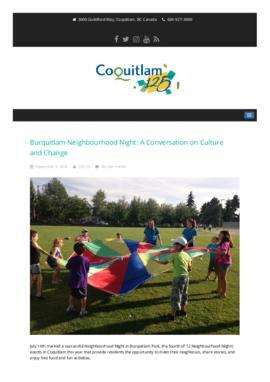 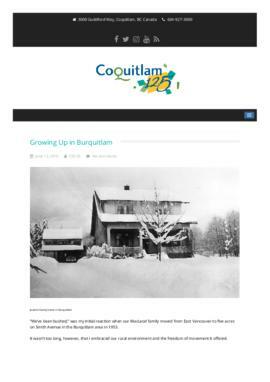 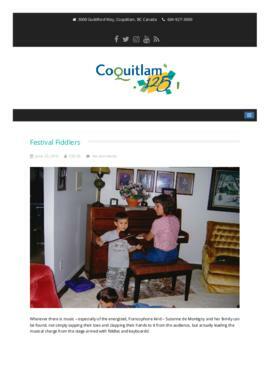 The subseries includes PDF copies of stories that were submitted to the coquitlam125.ca website, as well as photographs and videos taken by a group of artists (Artists Rendering Tales Collective Inc.) commissioned by the City of Coquitlam to document events throughout the year. 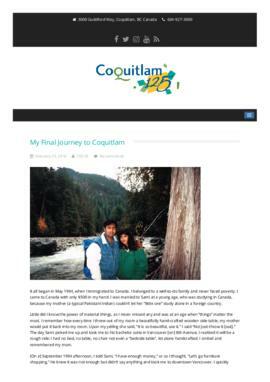 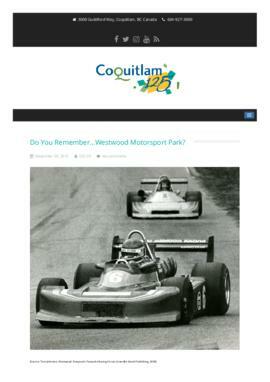 The coquitlam125.ca website will be retired in 2017 and the contents belonging to the City of Coquitlam will be available through Quest in this subseries.